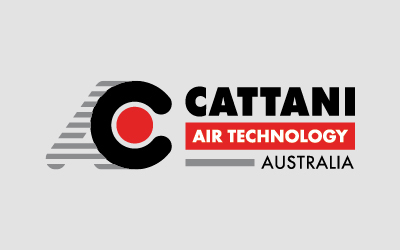 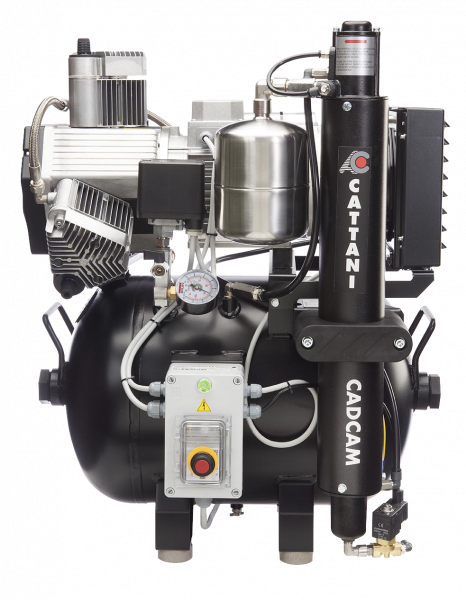 Cattani's range of CAD/CAM compressors, led by the AC310, deliver the highest quality air, specifically to meet the demands set by CAD/CAM manufacturers. 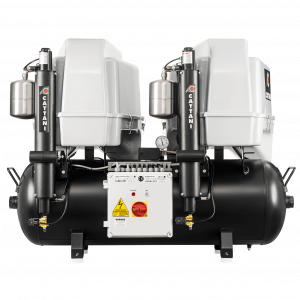 These compressors are ideal for precision milling, setting the standard for power, air quality and performance. 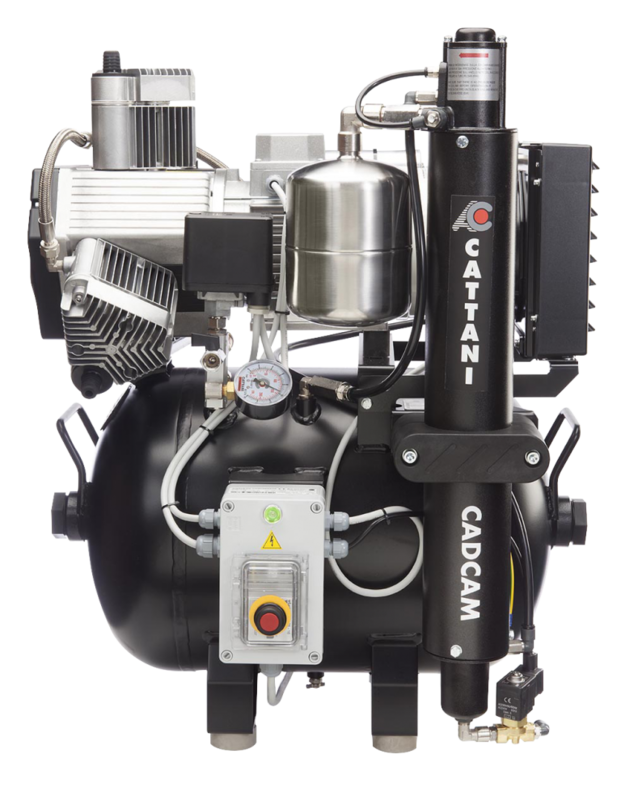 If you require a CAD/CAM compressor larger than an AC310, please talk to your Cattani dealer or directly to the Cattani team. 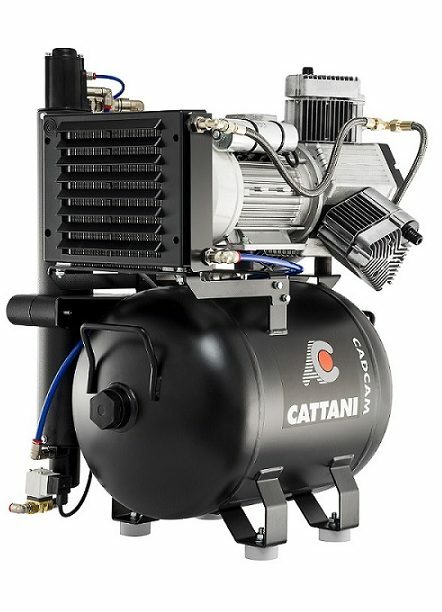 Patented low-friction components reduce the need for maintenance and prolong the lifespan of the unit. 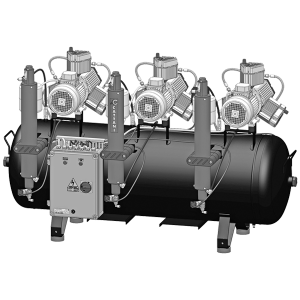 Every compressor is also rigorously tested before installation. 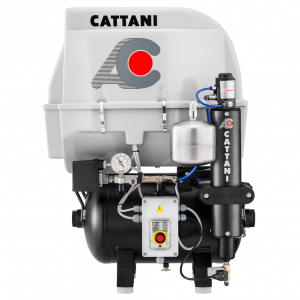 Cattani CAD/CAM compressors maintain a constant and sustainable operating pressure of 8 bar over long CAM cycles. 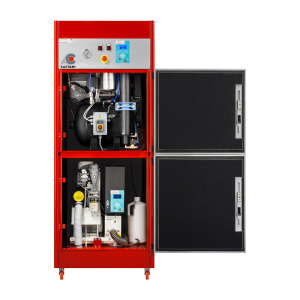 They sit comfortably within ISO standards with a 99.97% efficiency rating for particles greater than 0.3 microns, preventing damage to milling equipment and your precious work.